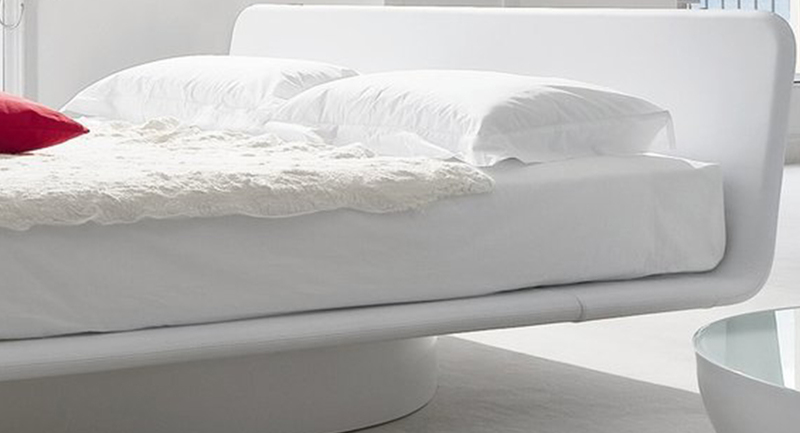 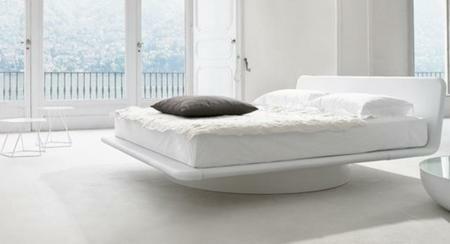 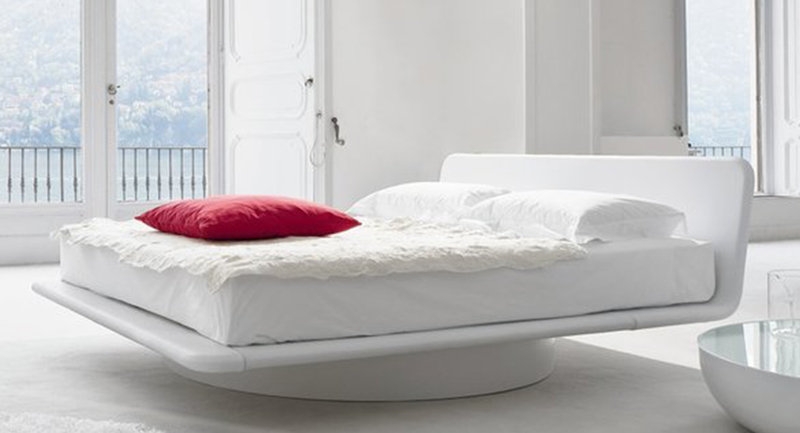 Flyg Modern Platform bed is designed to be placed where it belongs, in the center of the room. 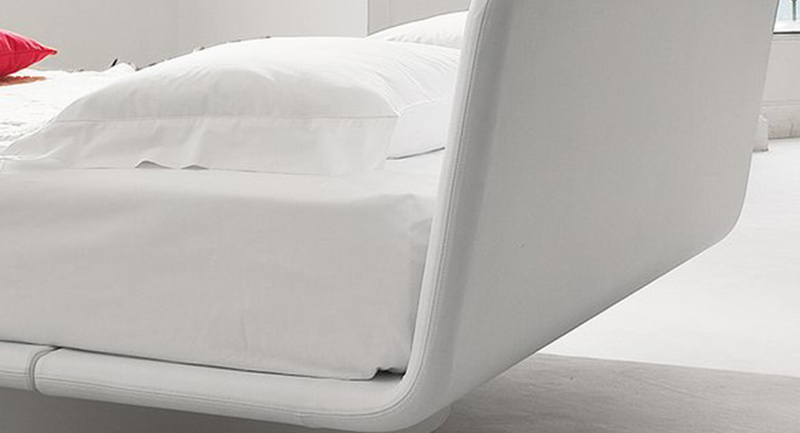 With a cylindrical base and upholstery covers in eco-leather. 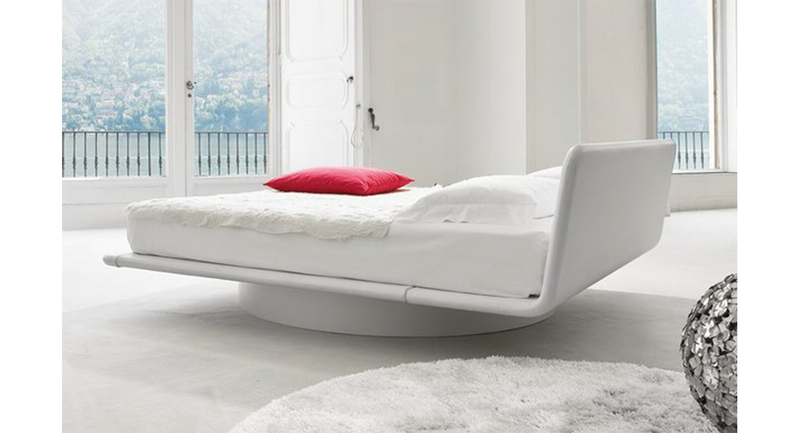 King Bed Dimensions: 91″L x 85″W x36″H , and Height of the platform from the ground is 12 inches.